Jeremy Clarkson Sacked From The BBC – good. 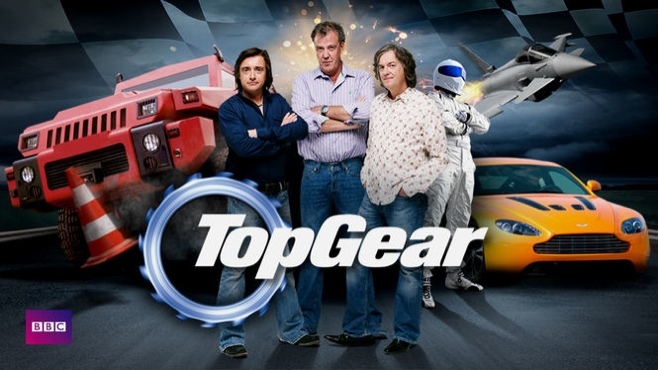 Today (March 25, 2015) the BBC’s Director-General issued a statement which included the fact that Jeremy Clarkson’s contract on TopGear would not be continued. There was a concerted campaign by, what one can only assume, fans of the show to keep Jeremy in position. However, when you read the detail of the investigation that was carried out by Ken MacQuarrie you realise that here was a man (Jeremy) – using his position as a highly paid star to bully, intimidate and physically attack a member of staff (the producer) – because no hot food was made available to him. This is from a man who is estimated to be a multi-millionaire. Let him by his own f’ing dinner. Tony Hall made the following points. The BBC is a broad church. Our strength in many ways lies in that diversity. We need distinctive and different voices but they cannot come at any price. This has obviously been difficult for everyone involved but in particular for Oisin. I want to make clear that no blame attaches to him for this incident. He has behaved with huge integrity throughout. When you read the findings of the investigation – which is not disputed by Jeremy, you will read of a tale which seems to echo the 1980s and 1990s when bullying and intimidation were epidemic in all walks of business and life. We have moved from the days when this type of intimidation is acceptable. As the investigation states ” it is clear that Oisin Tymon (producer attacked by Jeremy) was shocked and distressed by the incident, and believed that he had lost his job”. Jeremy Clarkson will now probably do the chat show rounds and the whole incident will be turned into some kind of bloke skirmish. However, it is far from that. It’s not only serious but Clarkson should be ashamed that he behaved in the way he did. He should be pilloried for what he done – not made into some kind of – laddish quibble sorted out the ‘man’s way’.